Advertising is a factor necessary for the efficient functioning of the market. Marketing on the Internet is a series of steps taken in order to better promote website and increase viewership. We specialize in providing services and marketing. 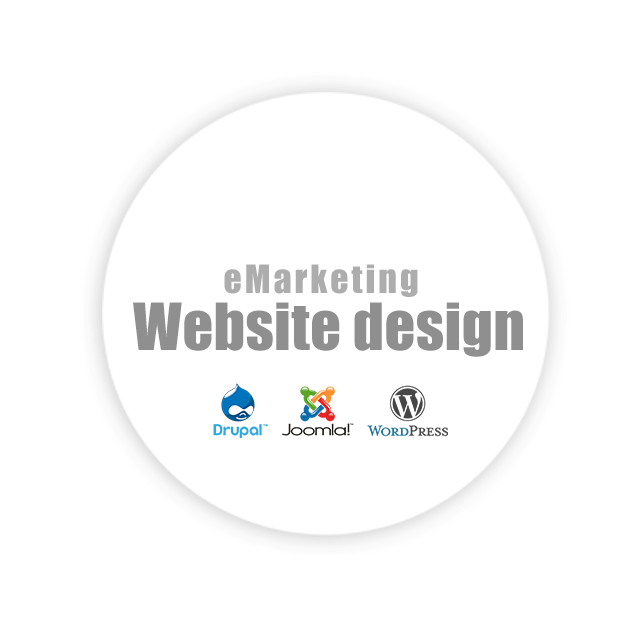 Our offer is dependent on trends in the Internet and e-marketing.